St. Joseph’s was originally designed as a Catholic orphanage. Living facilities were not only outdated, but inadequate to meet today’s needs for troubled youth. 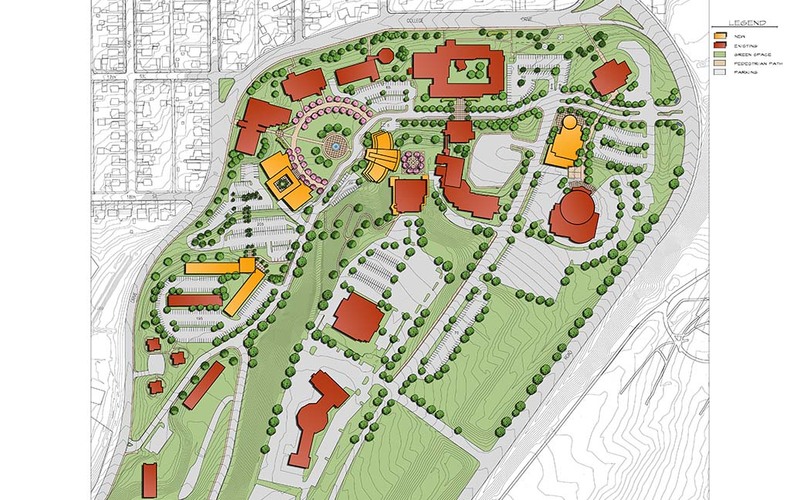 St. Joseph’s selected GSG Architecture to help develop a new campus master plan. 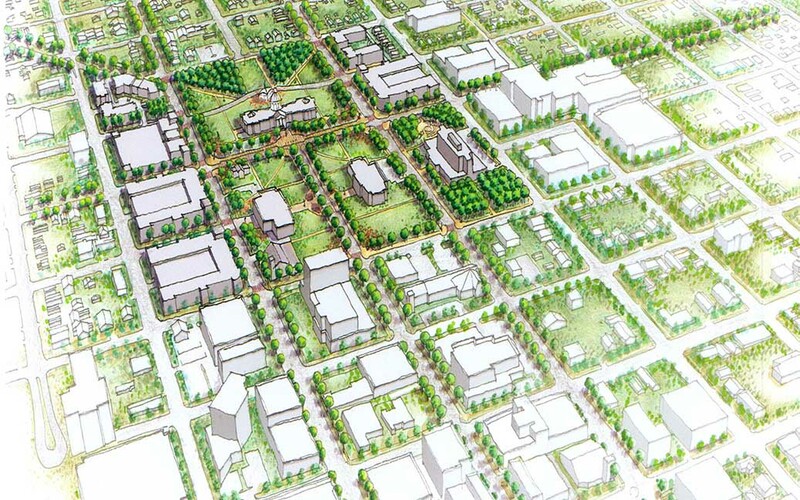 This plan would incorporate new, smaller housing units in a residential setting, as well as an educational facility, maintenance building and various recreational spaces. 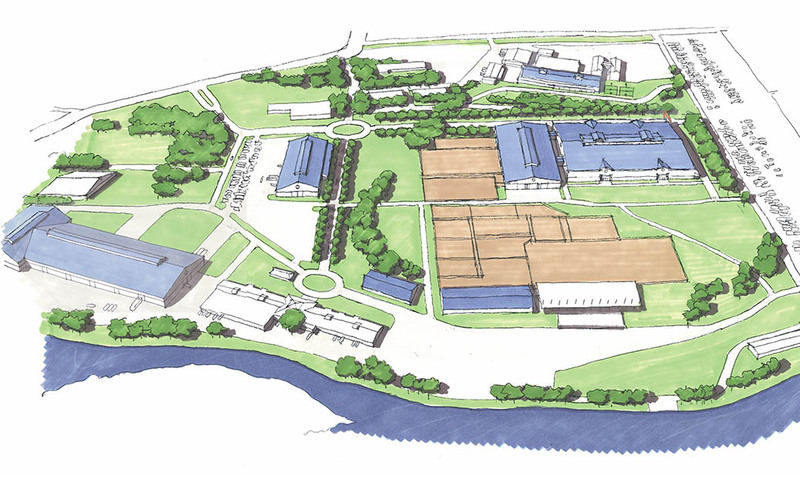 Issues such as aesthetics, security, accessibility and relocation of major utilities were important components in the formation of the campus design. 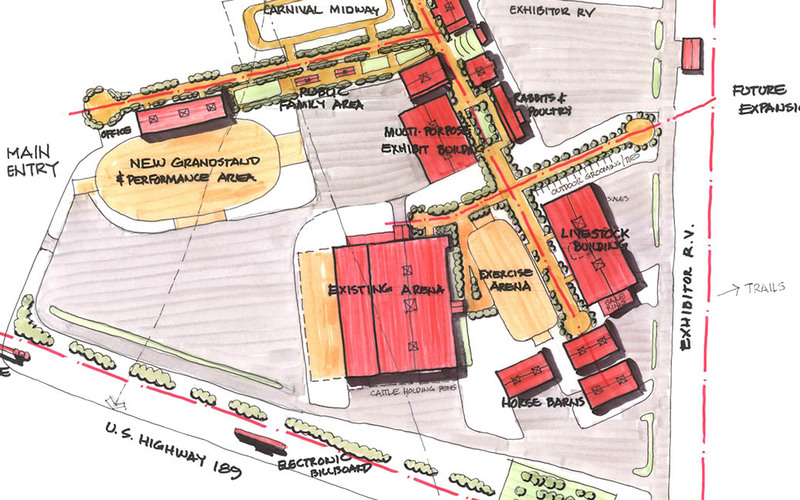 The master plan determined the existing site could sustain future growth and located the first of the new living units to be considered. 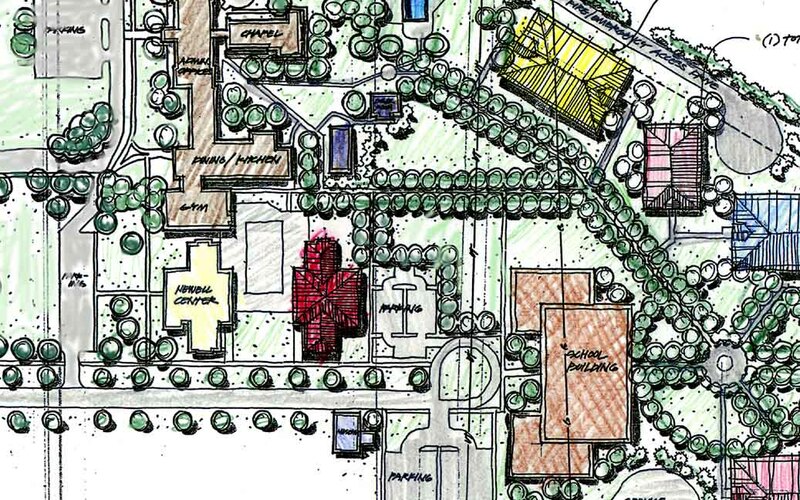 In July 2002, construction was completed on the first living unit on campus, the new Hart Center, and in 2004 the St. John Bosco Center, the second residential treatment facility, was constructed according to the masterplan guidelines.